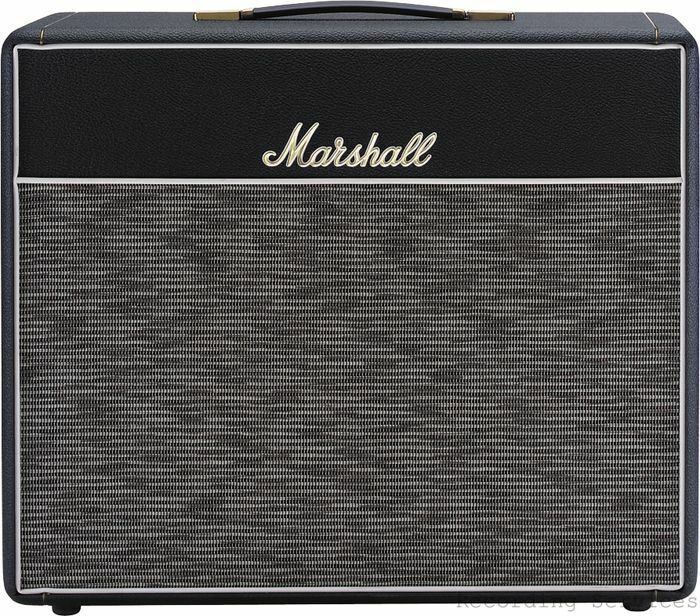 ​The hand-soldered 1974CX extension cab is designed to complement the handwired 1974X combo. 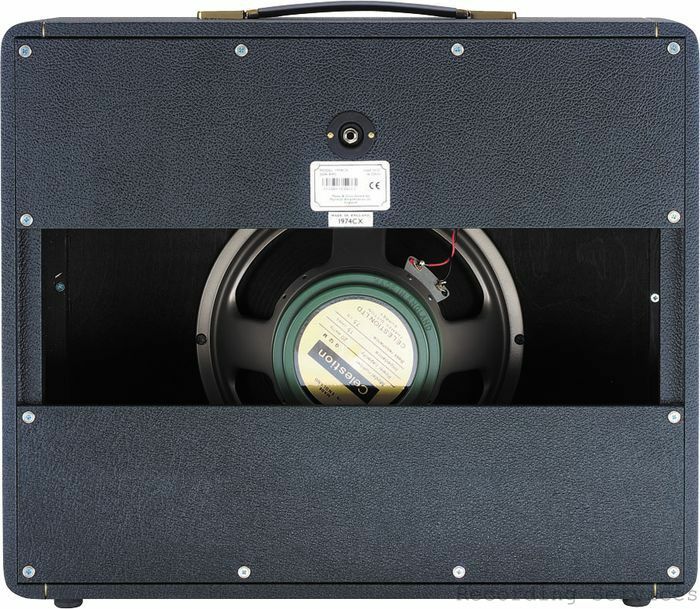 The addition of the 1974CX to the 1974X gives you a flexible 2 x 12” configuration, which will give you a bigger sound than a 1 x 12” configuration, and so is better suited to larger gigs. 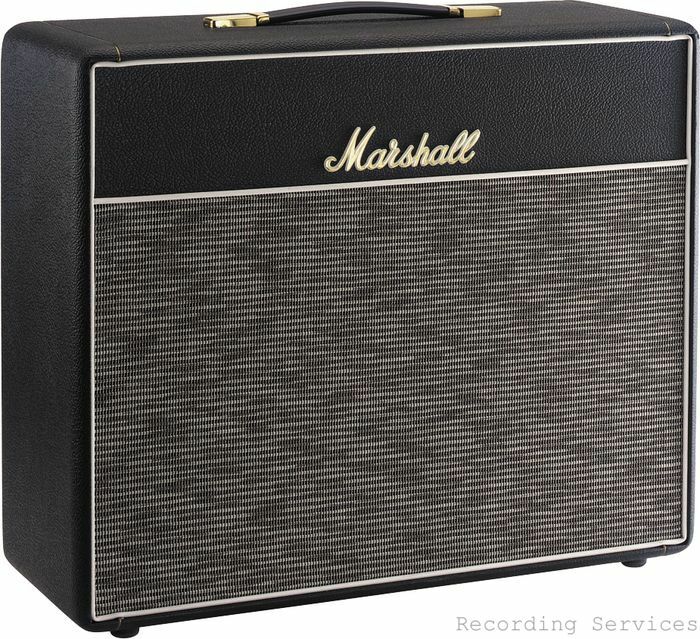 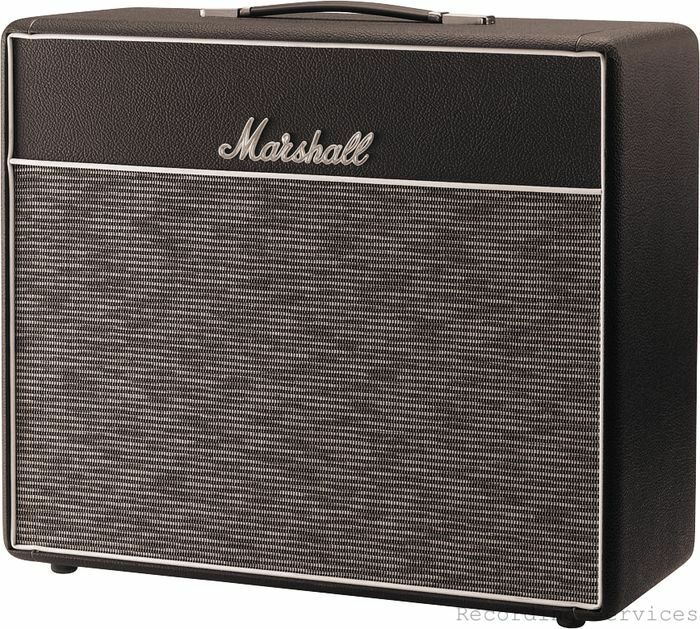 The Greenback speakers used in the original 1974 combo matured over time with their sound softening to a creamier tone. 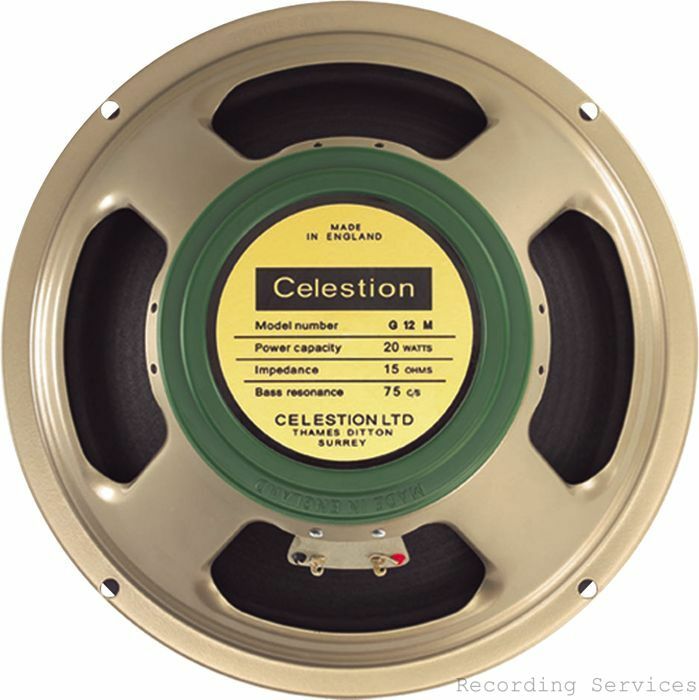 The special 12” Celestion G12M-20 Greenback in the 1974CX has been ‘aged’ to get as close as possible to that vintage ’60s vibe.